Favourite welsh song? 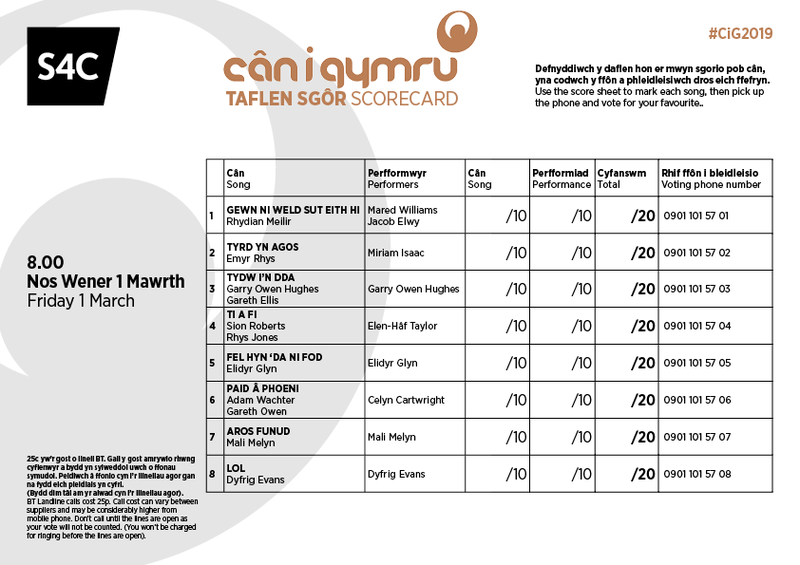 Yws Gwynedd – Drwy dy lygaid di. The song – What's the message? "When things get you down, you need to laugh the bad stuff out."